LONGVIEW – A psychologist has determined a suspect in a 2013 stabbing attack at a Longview hospital that left two dead is competent to stand trial. The Longview News-Journal reports Kyron Rayshawn Templeton received psychiatric treatment and underwent another mental evaluation last month. 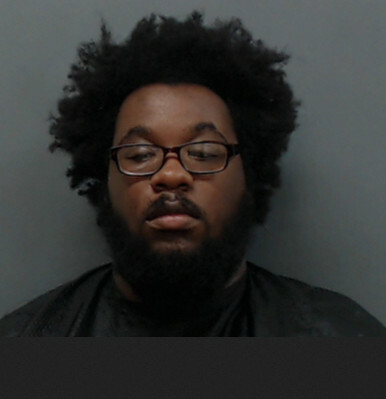 Earlier this week he was transferred from a mental health facility to jail in Longview, where he’s charged with capital murder and aggravated assault. Templeton was twice ruled incompetent in the November 2013 attacks at then-Good Shepherd Medical Center in Longview. Templeton was at the center, where his mother was scheduled for surgery, and told an officer he thought “they” were trying to kill her. A nurse and a visitor at the hospital were stabbed to death. Three persons were injured. Templeton’s case is on the docket Friday afternoon to determine if and when a trial will be set.